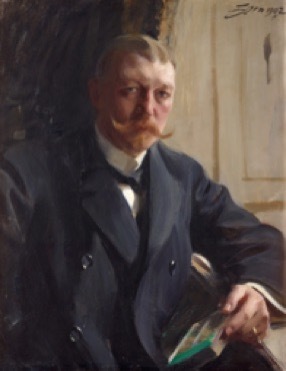 The basis of Sorolla&apos;s faultless technique was the drawings skills that he had learnt in his childhood. 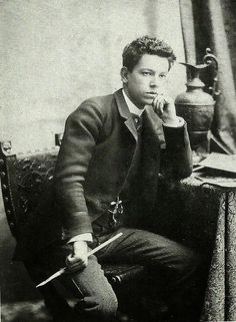 But he was not a slave to technique – truth and sincerity were his key objectives, and these came from observation and hard work. 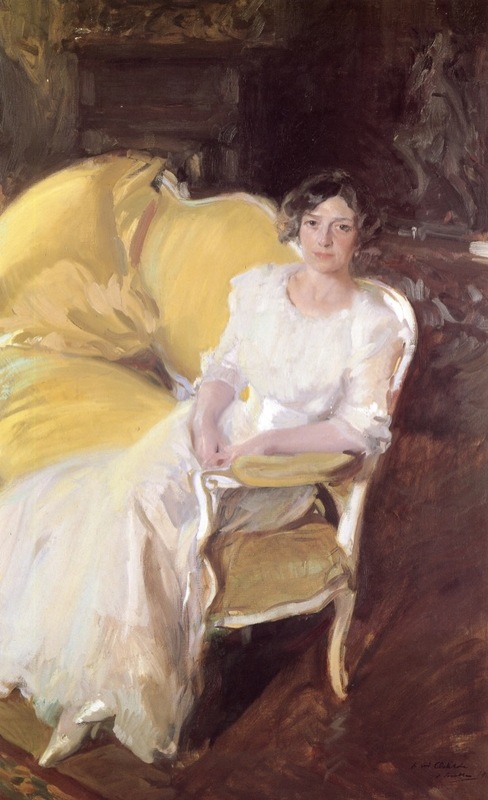 Sorolla painted very, very fast. "I could not paint at all if I had to paint slowly," he once said. 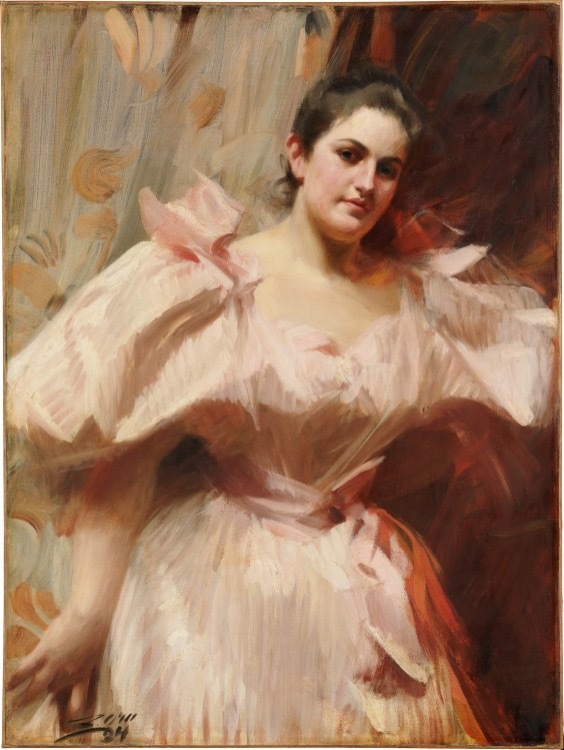 "Every effect is so transient, it must be rapidly painted." Besides Sundays, he would work six to nine hours a day, often standing in the full glare of the sun dressed in a suit. Most of his pictures were painted in from four to six mornings, many in one or two. 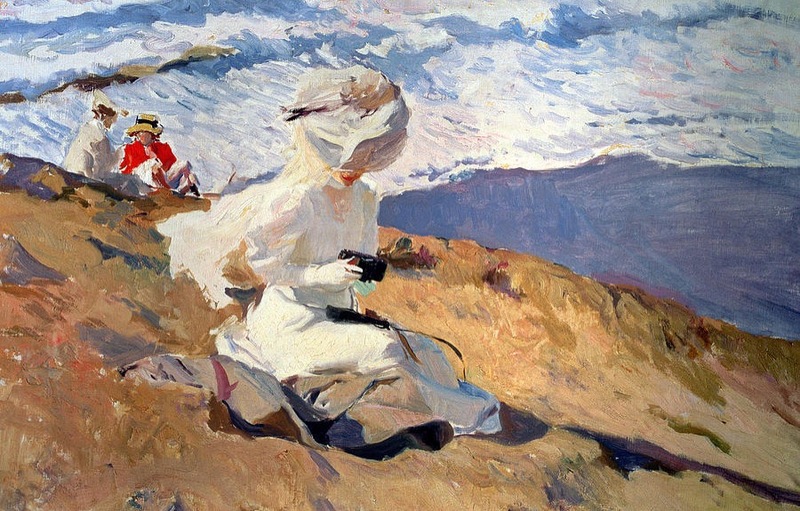 Sorolla did not have a set idea of how a painting would turn out before he started, preferring to build up the composition as he went along. 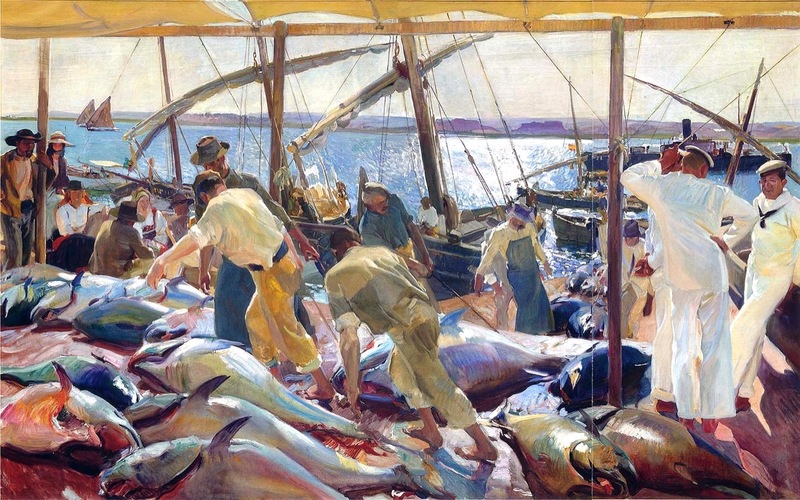 In terms of colour, from about 1900 onwards for outdoor work (as opposed to studio portraits), Sorolla dropped the “earth pigments” (umbers, etc) so his palette consisted of cobalt violet, rose madder, all the cadmium reds, cadmium orange, all the cadmium yellows, yellow ochre, chrome green, viridian, Prussian blue, cobalt blue, French ultramarine and lead white. 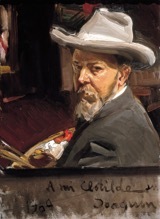 In the studio Sorolla would sometimes use a palette the size of a grand piano lid and 3 foot long brushes to allow him to stand back from his painting. 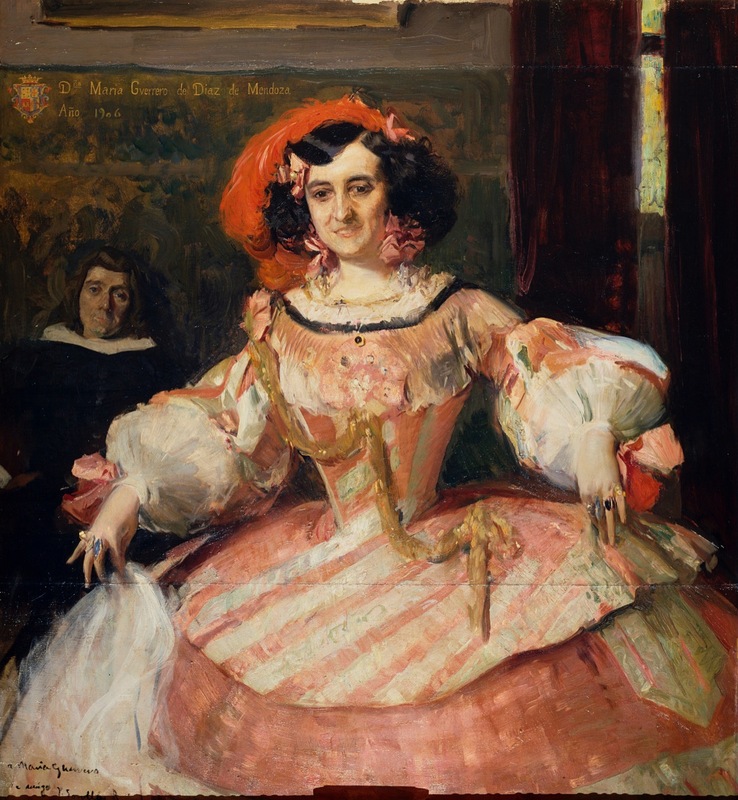 "If ever a painter wrought a miracle of illusion with brush and pigment that painter was Velazquez in his &apos;Las Meninas,&apos; at the Prado in Madrid. Now, I have studied this picture with a lens, and what do I find? 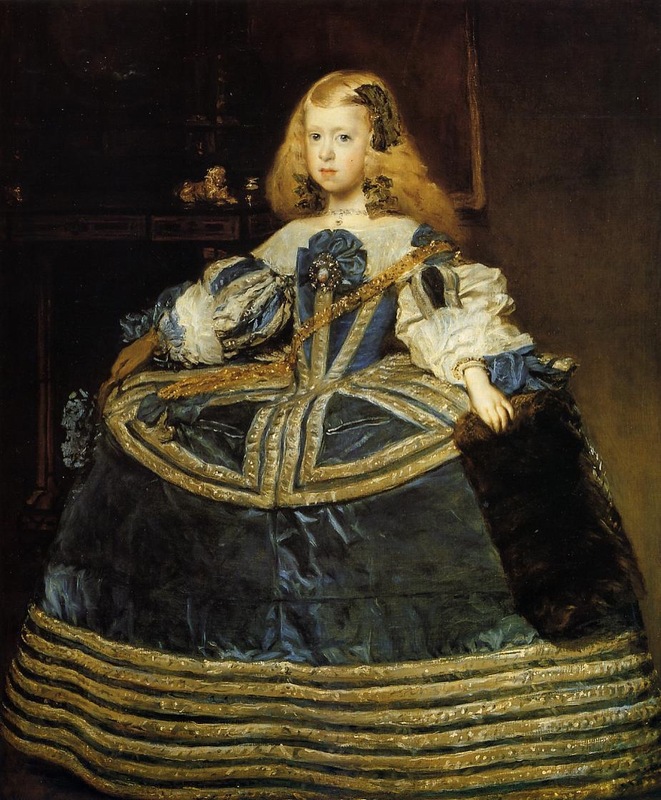 Why, that Velazquez got that marvelous atmospheric background by one broad sweep of his flowing brush, charged with thin color so thin that you can feel the very texture of the canvas through it. Nature, the sun itself, produces color effects on this same principle, but instantaneously. The impression of these evanescent visions is what we make desperate attempts to catch and fix by any means at hand. At such moments I am unconscious of materials, of style, of rules, of everything that intervenes between my perception and the object or idea perceived. No, mes amis, impressionism is not charlatanry, nor a formula, nor a school. 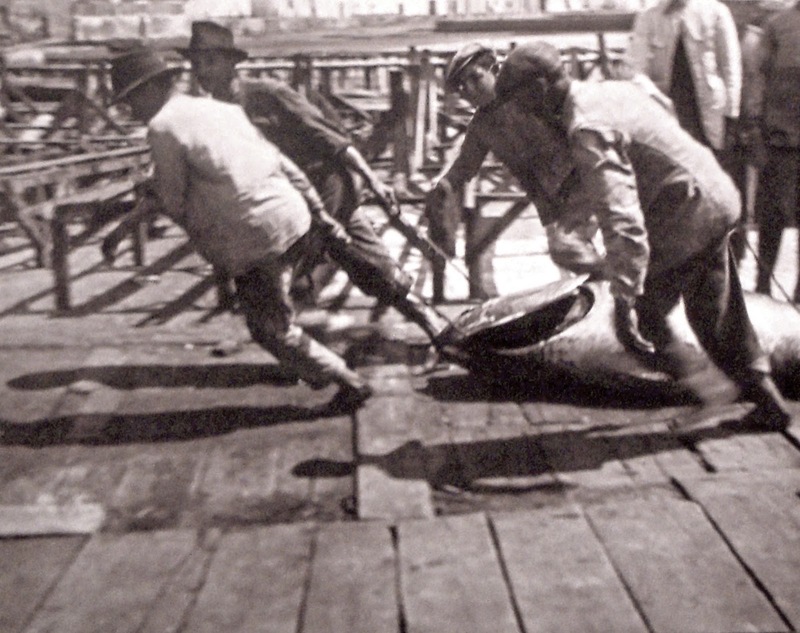 I should say rather it is the bold resolve to throw all those things overboard." "When an artist begins to count strokes instead of regarding nature he is lost. 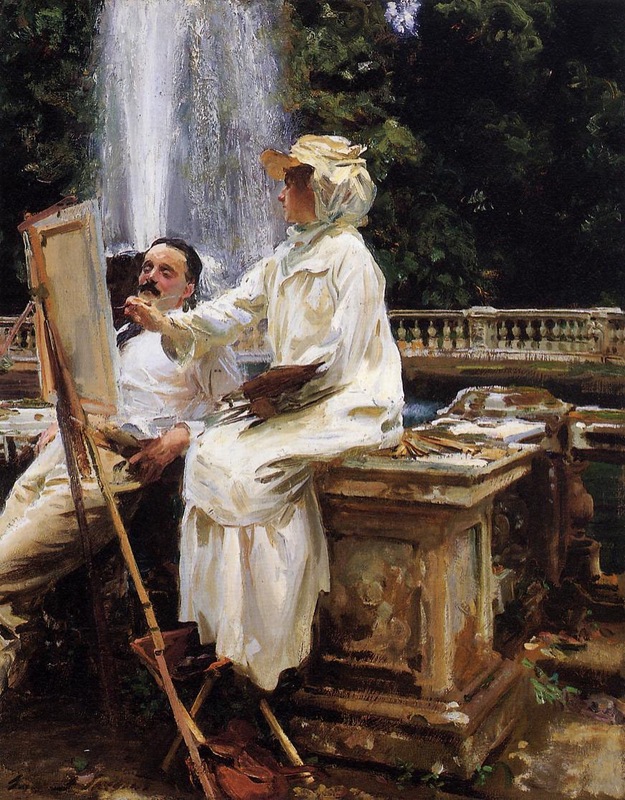 This preoccupation with technique, at the expense of truth and sincerity, is the principal fault I find in much of the work of modern painters." "The older I become, the more I realize that drawing is the most important of all the problems of picture-making." 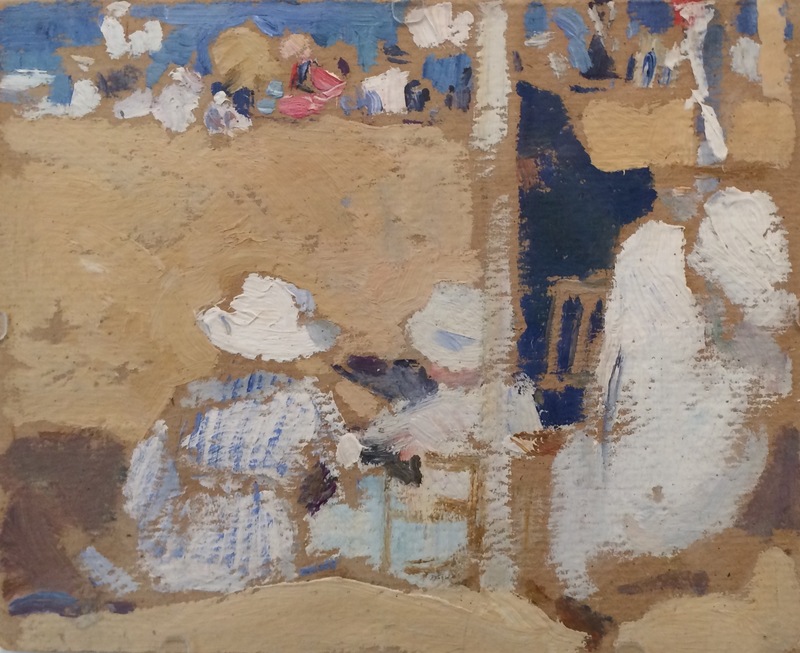 "As far as outdoor work is concerned, a studio is only a garage; a place in which to store pictures and repair them, never a place in which to paint them." 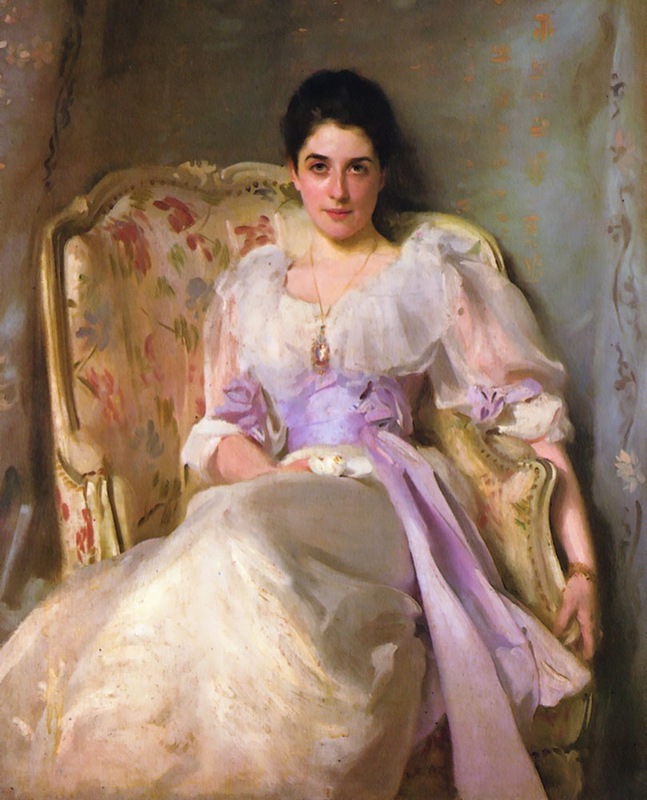 "I do not care to paint portraits indoors. I cannot feel sympathetic." As an artist myself, I am fascinated by the techniques that Sorolla employed and have loved looking at his palette, paints and brushes in the Museo Sorolla. 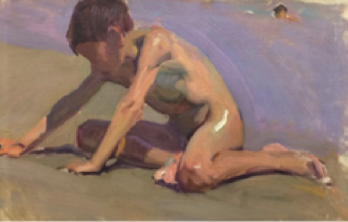 One of the questions that often goes through my mind is whether Sorolla used reference photos as an aide to his studio paintings (which is what I do). 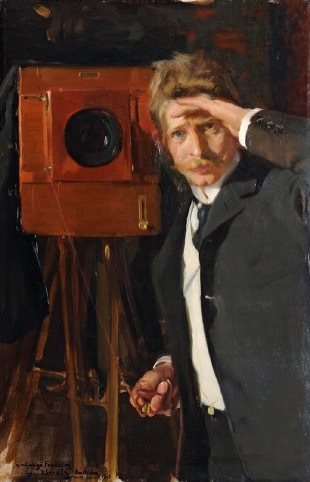 Sorolla was certainly no luddite when it came to photography - in his teens he worked as an assistant in the photographic studio of Antonio García Peris, whose daughter Sorolla would later marry.